For large national companies or small private businesses, knowing how to properly transport refrigerated goods will enable you to set higher standards for your business and customers wherever they are. When it comes to delivering fresh food, groceries or other items that rely on low regulated temperatures, finding a reliable solution for your needs could be a little closer to home with OFE Refrigerated Transport. Choosing the right vehicle for your needs is a simple choice. 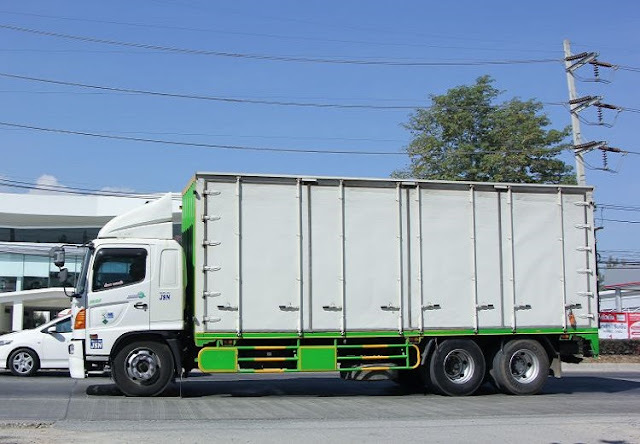 With a range of different sized refrigerated trailer services, your customers will be able to receive their goods in crisp and fresh condition Victoria wide. Take advantage of the wide range of refrigerated vans on offer by choosing the size and type of transport that your business requires most. OFE Refrigerated Transport has a range of dual evaporated equipment inside their vehicles to help regulate the temperatures to whatever you require - this allows the transportation of both chilled and frozen foods to be carried at the same time and delivered to meet your busy schedules. Perfect for food service deliveries, if you are a catering company that requires a chilled food storage unit to make your deliveries, why not choose one of the smaller 3 pallets Sprinter vans to allow your produce to be delivered on time, as fresh as it left the kitchen. For larger businesses that require the transportation of large amounts of frozen produce, why not take advantage of our 24 pallet trucks that can deliver temperature-regulated produce over the long distance. With the addition of the 44-pallet bar trailers, our vehicles have the capacity in its fleet to deliver large amounts of produce to meet your schedule. Many smaller businesses worry about transporting their food, especially over longer distances and stress about the freshness of their products when it arrives. You cannot be there for every delivery, but you can ensure freshness of goods thanks to our regulated temperature chilled and frozen storage transportation trucks and vans. 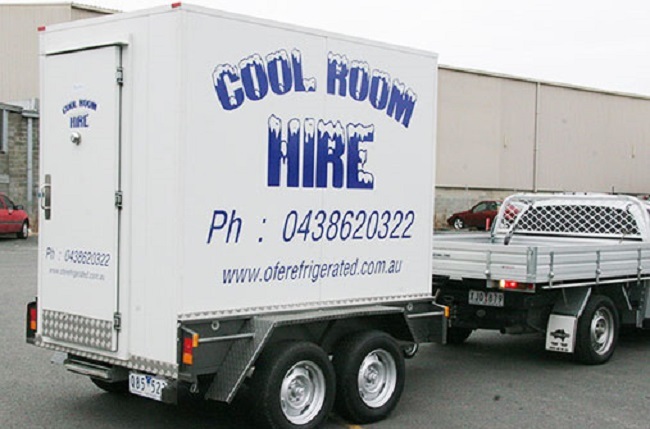 Whilst you cannot re-freeze chilled meats, you can transport them at refrigerator temperatures in OFE’s trucks and vans. 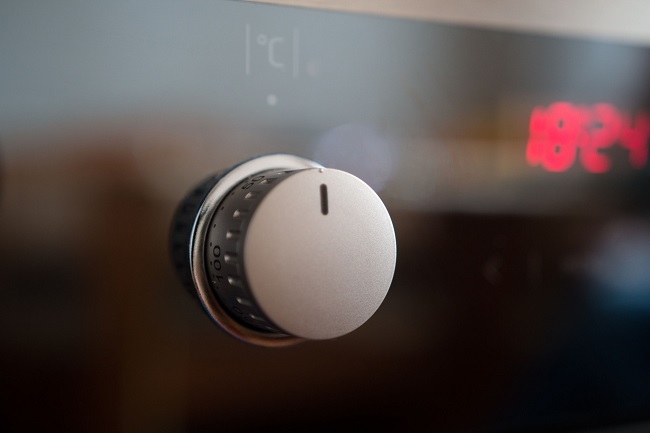 The temperature in each vehicle is closely regulated to ensure no loss of freshness or quality over time. Think of our trucks as giant fridges; able to store chilled goods, frozen goods and cold items for as long as a regular fridge or freezer can. Why not choose OFE Refrigerated Transport for your business when it comes to transporting your food, groceries and produce? Have to get an order of frozen meat to a restaurant by morning? No problem. 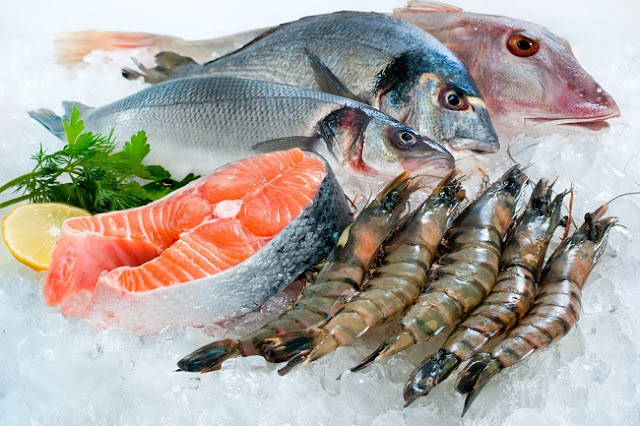 Have to deliver your chilled foods to a client on a regular basis? We have it covered. With OFE Refrigerated Transport the freshness locks in and the delivery is made.